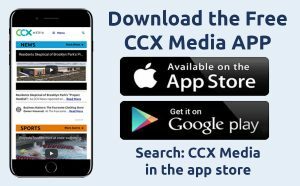 Sports Jam, October 1, 2018 This week on CCX Media’s Sports Jam, highlights from the Roy Griak Invitational cross country meet, where the Wayzata boys and girls teams each placed in the top five. Also highlights from Armstrong-Cooper football plus soccer, volleyball and more. 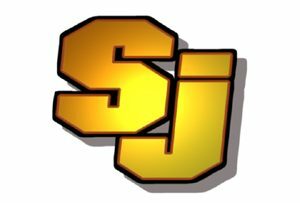 In our Sports Jam Spotlight segment, Jay Wilcox profiles Totino-Grace boys soccer standout Herbert Endeley. Endeley is hoping to lead the Eagles back to the state class A tournament, which they won last season. John Jacobson talks soccer with the surging Maple Grove girls team.